This entry was posted in EXHIBITS and tagged circle craft summer market, dresses, fashion, jack poole plaza, love, market, nikki babie, nikkibabieinc on July 23, 2015 by Nikki Babie. 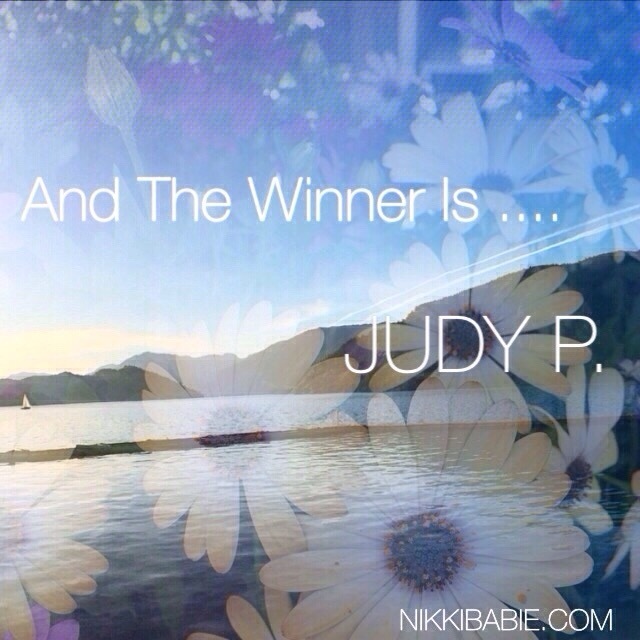 This entry was posted in Style and tagged calgary, clothing, designer, nikkibabieinc, stampede, winner on July 20, 2015 by Nikki Babie. Get the most-wanted versatile looks from Nikki Babie … Delivered directly to your door. This entry was posted in EXHIBITS, Style and tagged alberta, Aphrodite, bamboo, bmo building, calgary stampede, clothing, designer, fringe, jersey, jupedefringe, jupedevie, love, nikkibabie, nikkibabieinc, ninja skirtpants on July 12, 2015 by Nikki Babie. This entry was posted in EXHIBITS, Style and tagged bamboo, clothing, designer, dress, fashion, love, nikkibabie, nikkibabieinc, skirt, top, VIP, win on July 8, 2015 by Nikki Babie. This entry was posted in EXHIBITS and tagged alberta, bamboo, bmo centre, calgary stampede, clothing, designer, exhibit on July 4, 2015 by Nikki Babie.